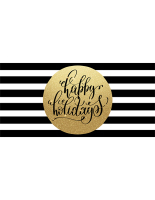 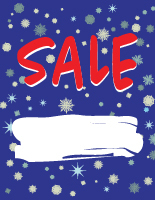 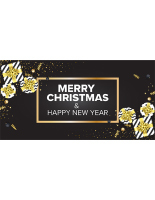 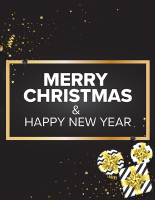 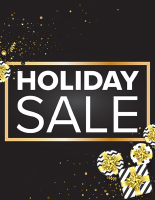 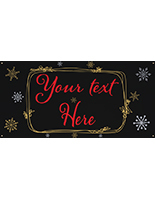 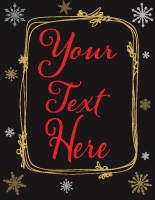 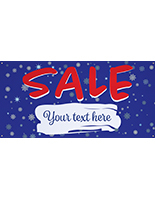 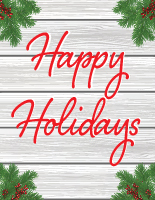 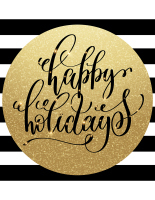 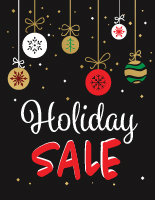 Easy to hang inside or outside a commercial establishment, this 8’ x 4’ chalkboard-look Holiday Sale banner creates a lasting impression with its large size and festive artwork. 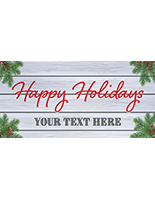 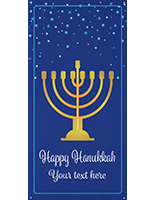 These seasonal signs are imprinted with ornaments in bright colors and a retail-oriented message to encourage Christmas shoppers to browse your merchandise. 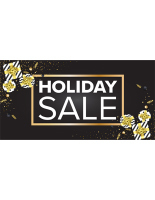 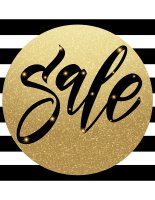 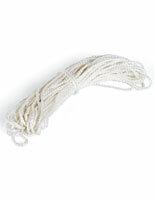 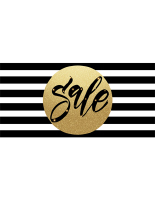 Using the grommets found at each corner, install the vinyl Holiday Sale banner with cable ties or rope for a secure display.